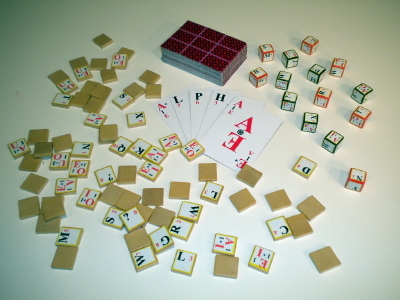 Here are all the graphics you need to make your very own Alpha Word Game System. There is also some tip sheets that tell you how. Note: At the bottom the Alpha Tiles and Alpha Dice have been combined on a single sheet to save you paper.